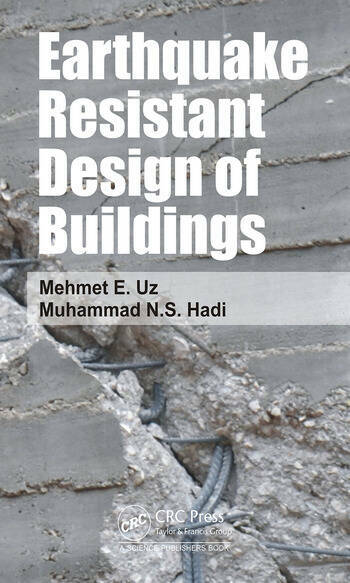 Introducing important concepts in the study of earthquakes related to retrofitting of structures to be made earthquake resistant. 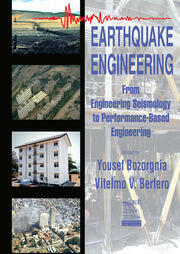 The book investigates the pounding effects on base-isolated buildings, the soil-structure-interaction effects on adjacent buildings due to the impact, the seismic protection of adjacent buildings and the mitigation of earthquakeinduced vibrations of two adjacent structures. 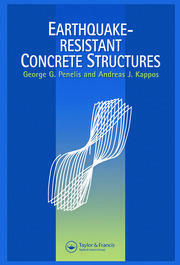 These concepts call for a new understanding of controlled systems with passive-active dampers and semi-active dampers. 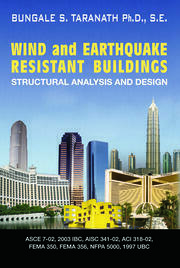 The passive control strategy of coupled buildings is investigated for seismic protection in comparison to active and semi-active control strategies. 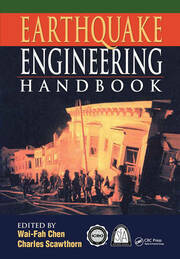 Effects of Earthquake in Structures. 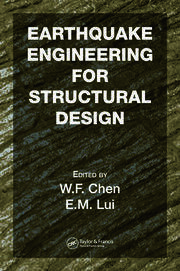 Dynamic Finite Element Analysis of Structures. Seismic Isolation and Energy- Dissipating Devices. Algorithms for Designing Optimal Control Force. Genetic Algorithms for Single and Multi-Objective Optimization Problems. Optimum Design Examples. 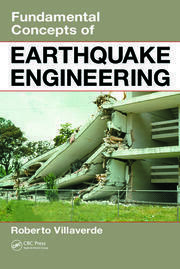 Dr. Muhammad Hadi is employed at the University of Wollongong. Dr. Mehmet Eren Uz is employed at the University of Wollongong.